Including Vertical Tasting highlights of 20 Years of Felton Road with winemaker Blair Walter, South Island Showcase Dinner by Chef Jonathan Rogers and with special guest Emma Jenkins, Master of Wine. 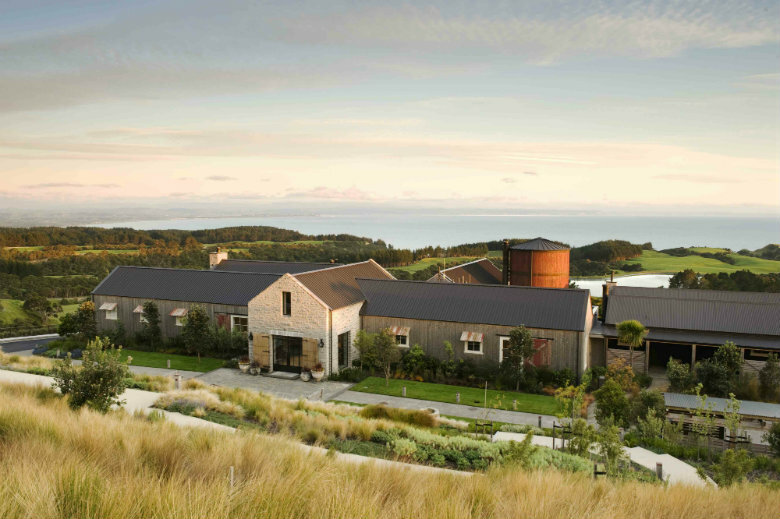 To celebrate the iconic Felton Road’s 20th vintage, The Farm at Cape Kidnappers is bringing together some of the very best from two of New Zealand’s renowned wine and food regions. 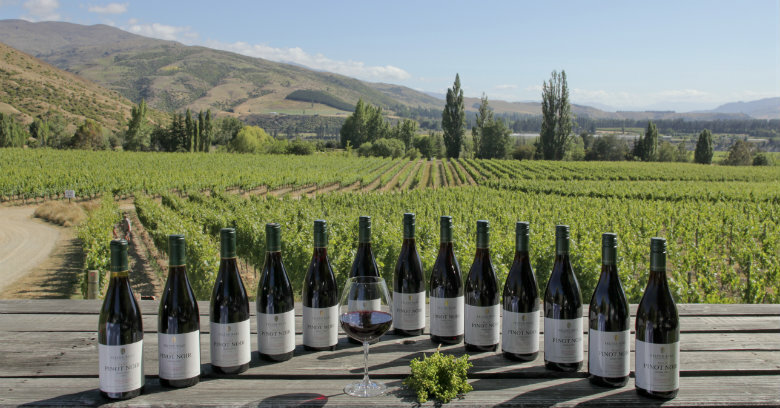 Set amongst the rolling hills of Hawke’s Bay wine country, this Central Otago wine and gastronomy showcase is the perfect weekend away for wine enthusiasts and foodies. In honour of his vineyard’s 20th vintage, Felton Road winemaker Blair Walter is ready to share the winery’s proud history. Pair this with a sublime dinner prepared by Matakauri Lodge’s Jonathan Rogers, featuring the very best of South Island produce and perfectly matched with Felton Road’s wines, and the stage is set for a great weekend. The festivities begin on Friday evening with a light-hearted ‘wine options’ tasting contest for guests to test their knowledge and their palate! Led by Blair and Emma, guests will be grouped in small teams as they taste New Zealand wines and jointly decide the varietal, region and vintage, while they vie for wine one-upmanship and some hotly contested prizes. Dinner that evening will feature the much-loved ‘bring your favourite’ wine dinner with a focus this year on Burgundian varietals – Chardonnay or Pinot Noir. The long table setting on the loggia will add to the fun as guests enjoy an a la carte dinner and share their favourite wines. The sommelier team will also include a few of the lodge favourites too with Blair and Emma adding their knowledge to the conversation. This is a convivial fun evening that wine enthusiasts love! Saturday is time to relax – visit the spa, take a farm tour, play a round of golf or simply enjoy a leisurely lunch. Late afternoon, Blair will host a tutored vertical tasting of 10 wines spanning the 20 years of Felton Road Wines. Emma Jenkins, M.W. will co-host and provide her insight on the wines and how they have evolved over the decades. On Saturday night, its Chef Jonathan Rogers time to shine! As Head Chef at Matakauri Lodge in Queenstown, Jonathan has his finger on the pulse of the very best produce that Central Otago and the South Island has to offer. His five course tasting menu will be matched to Blair’s choice of Felton Road wines. From light-hearted contests that test the knowledge of even the ultimate wine geek to vertical tastings and the Central Otago Showcase Dinner – this will be one weekend that wine and food lovers will not want to miss! For guests wishing to stay an additional night either side of the weekend, a special tariff of $600.00 per person per night + GST for double occupancy is available. The tariff for additional nights includes pre-dinner drinks, dinner, breakfast and complimentary non-alcoholic minibar. Contact Luxury Adventures for availability.